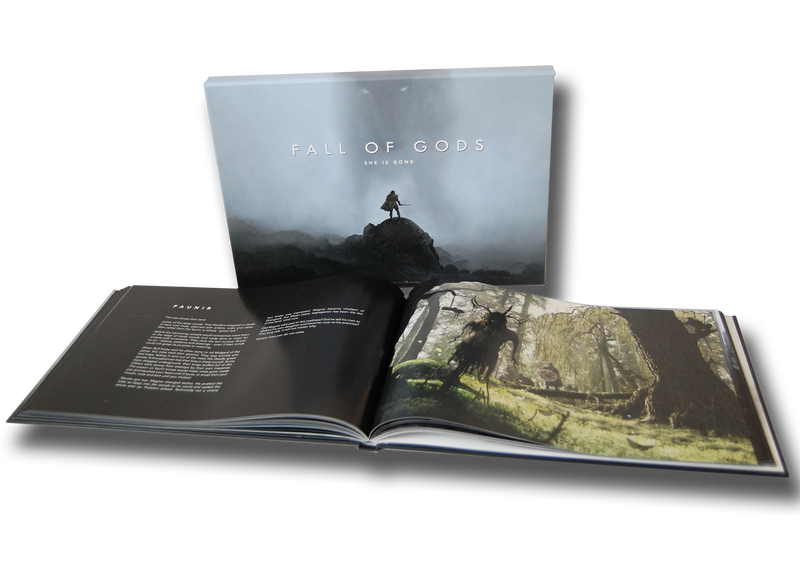 Last year, I wrote about Fall of Gods, a badass Norse picture book. Last year, I wrote about Fall of Gods, a badass Norse picture book. Following a successful Kickstarter, it’s now available for everyone to purchase.